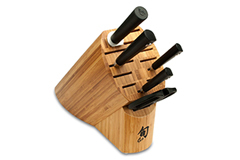 Japanese knives are known to be the sharpest and Shun upholds that standard. 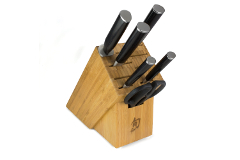 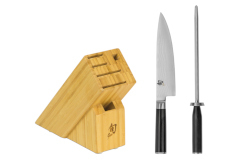 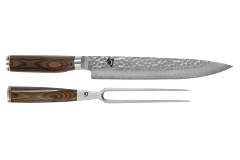 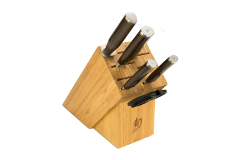 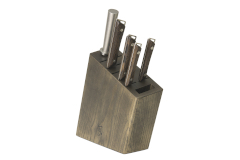 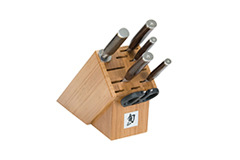 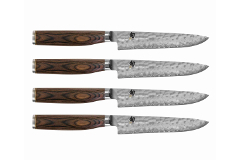 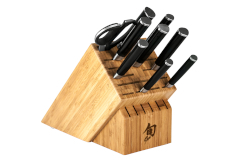 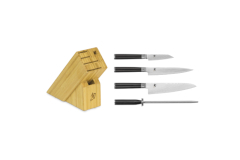 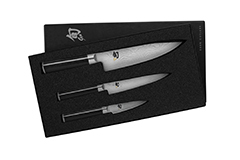 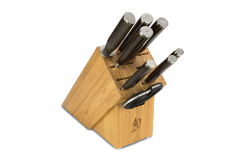 From carving sets to 7 piece block sets shun is made with the highest quality materials. 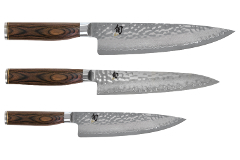 All shun knives are lifetime warranted.